Big Fish Games is a global leader in the online games industry, with over 25 million unique customer accounts and over 2.5 million visitors per month. 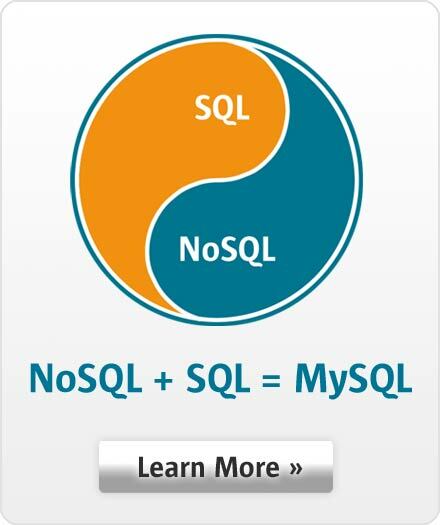 MySQL allowed Big Fish Games to quickly grow their business with lower cost and hardware requirements, and has scaled with the company as it has grown into an industry leader. With the MySQL Query Analyzer, Big Fish Games was able to identify and analyze problematic SQL code, and tripled its database performance within three days, rather than weeks.